Scientifically designed alloy chemistry, processing, and nanostructures. The physical characteristics of aluminum alloys, including oxidation and corrosion resistance, low density, high conductivity, and low cost, make them attractive for numerous applications including beverage cans, overhead cables, airplane fuselages, and car bodies. There is a constant need for better performing aluminum alloys to increase efficiency and reduce cost for existing applications and enable new and advanced applications. NanoAl designs, develops, and commercializes new multicomponent aluminum alloys which are reinforced by nano- and micro-scale precipitates. This hierarchical microstructure provides outstanding mechanical performance and thermal stability while maintaining the characteristics of pure aluminum: low cost, good processability, low density, excellent thermal and electrical conductivity, and high corrosion resistance. 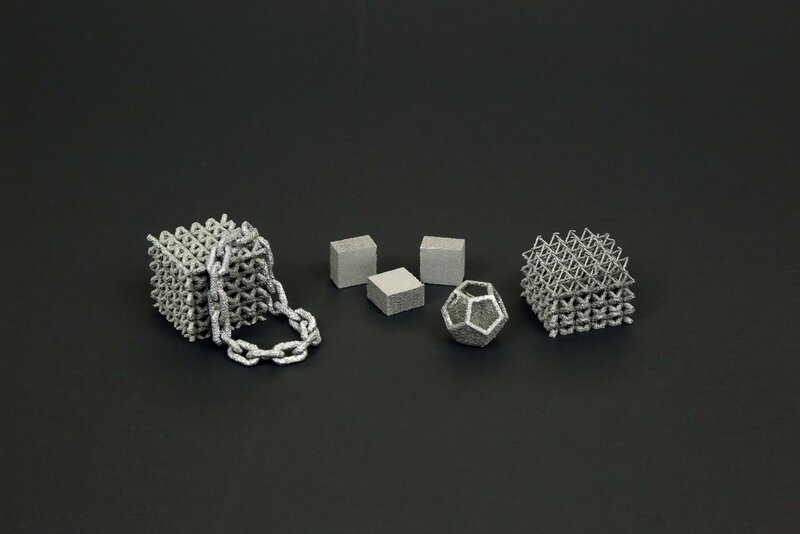 This technology applies to various classes of wrought aluminum alloys including 1000-, 3000-, 5000-, 6000- and 8000-series, as well as aluminum powder for additive manufacturing. Our high-performance aluminum alloys are free of rare and expensive elements, making them cost-competitive for small to large volume production, giving producers and end-users a competitive advantage.